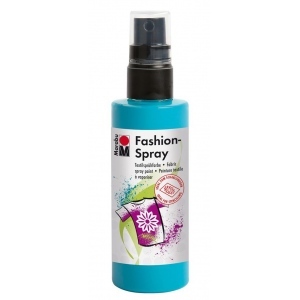 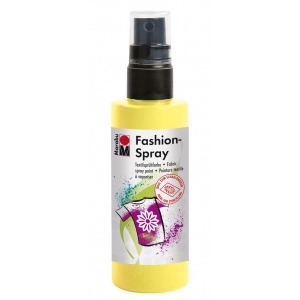 Water-based fabric spray paint odorless and light-fast brilliant colors soft to the touch. * For light-colored fabric with up to 20% man-made fibers. 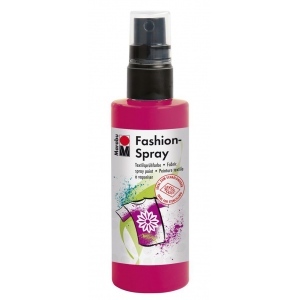 * After fixing washable up to 40 C.
* Ideal for free-hand spraying stenciling and many other techniques.